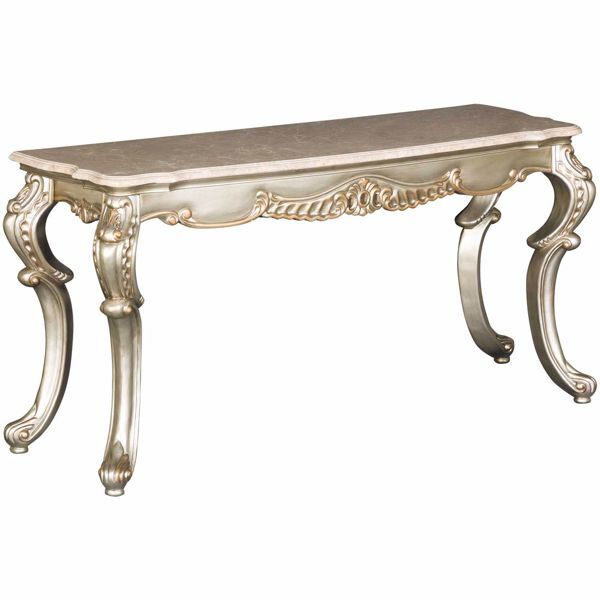 Ophelia Console Table from New Classic Home Furnishings. 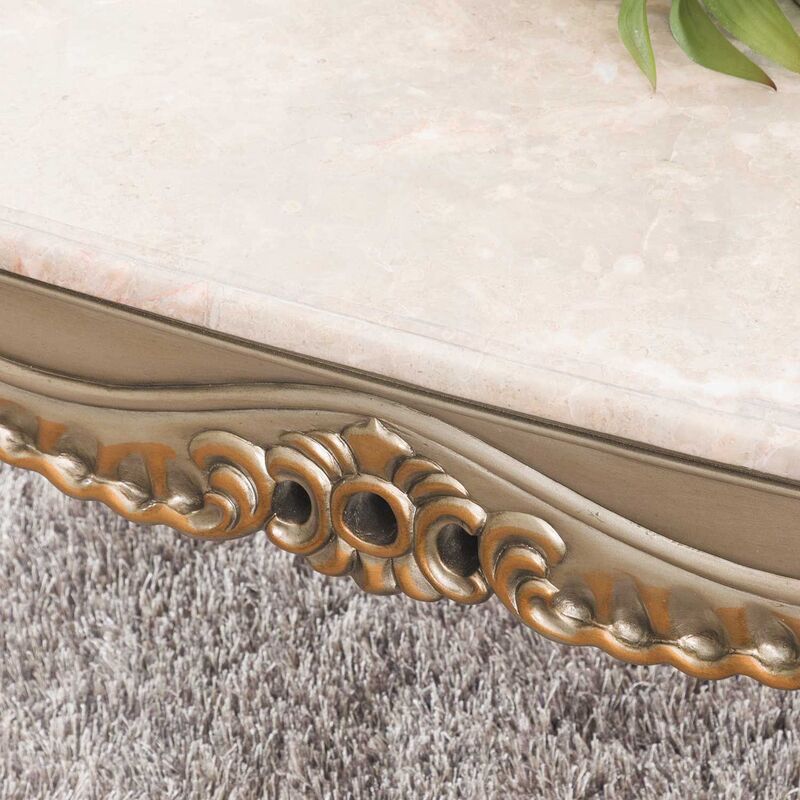 Constructed of hardwoods and plywoods. 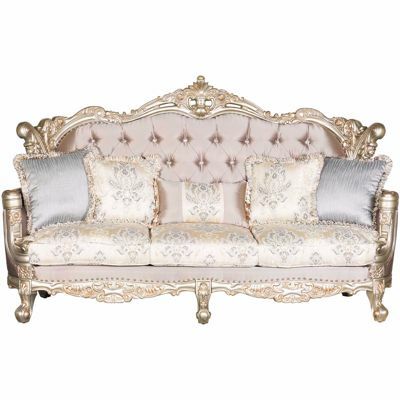 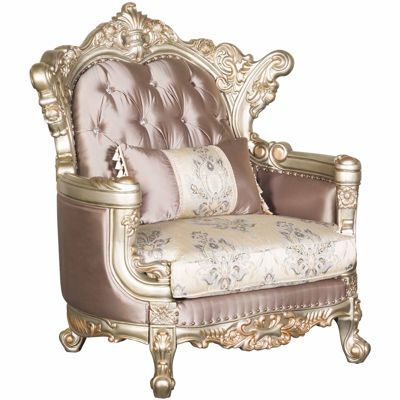 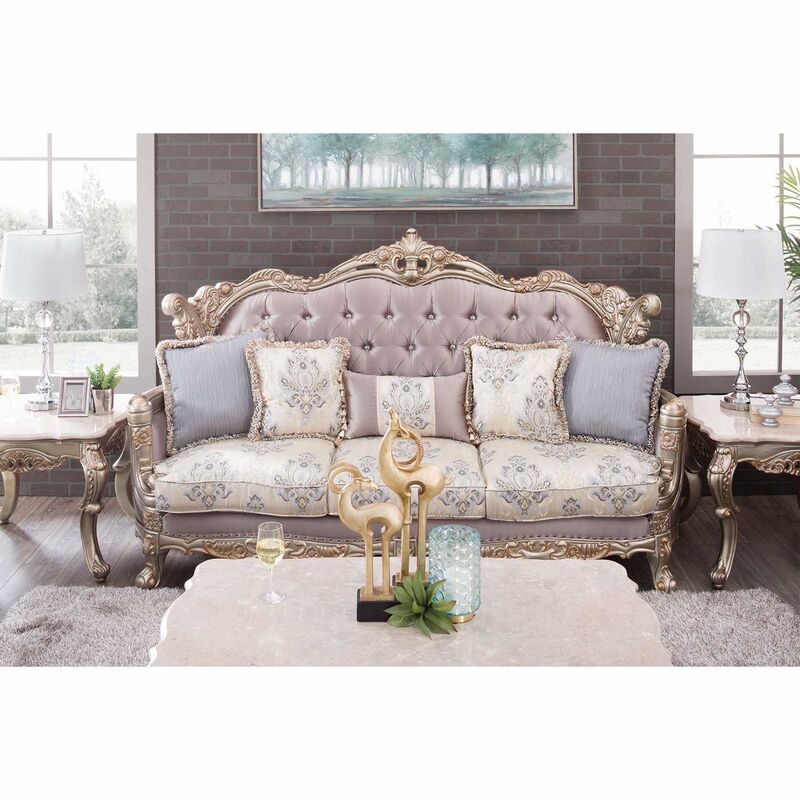 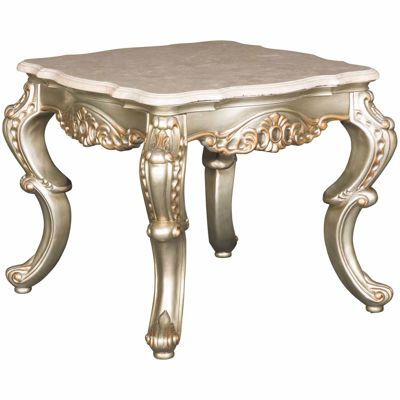 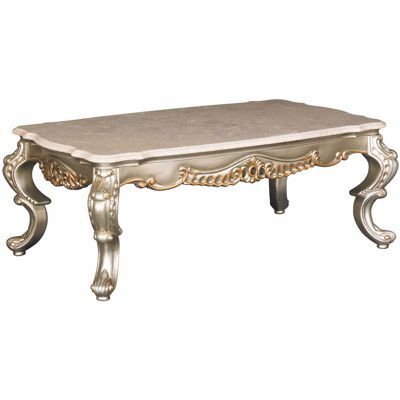 Features decorative carving in a soft champagne finish with gold brushing. 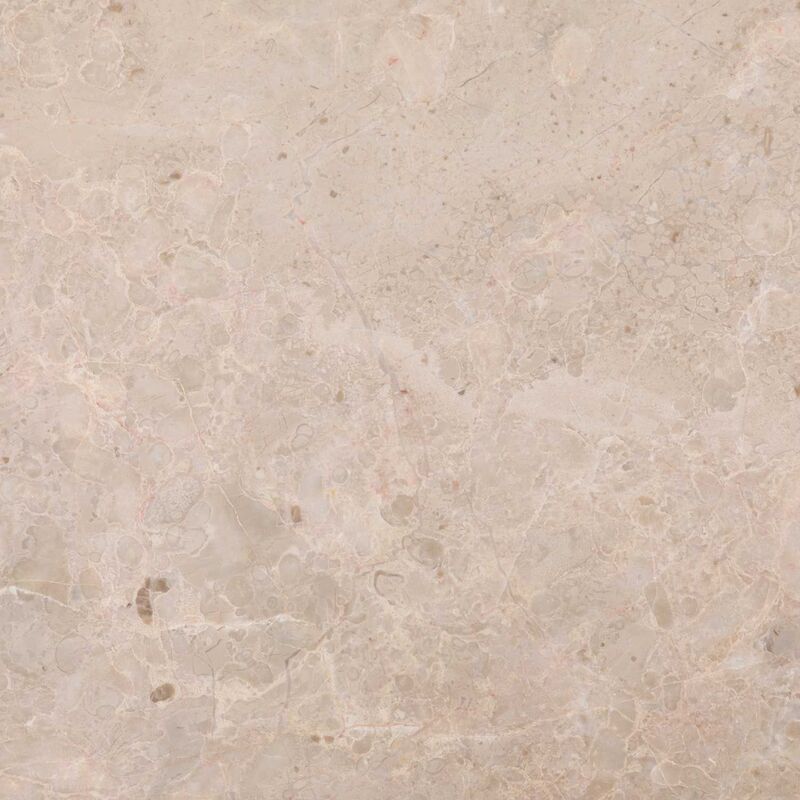 Solid marble top in a light gray coloration.